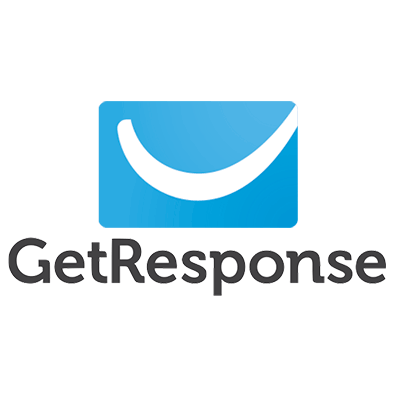 Email marketing from GetResponse. Send email newsletters, campaigns, online surveys and follow-up autoresponders. Simple, easy interface. The all-in-one marketing platform you need for your business. Automate your marketing based on the behavior and data of your customers. Create personalized journeys for your customers as they proceed based on their requirements, needs, data, etc. Create high-quality videos and landing pages to attract the attention of your leads by using simple drag-and-drop builders. GetResponse has more than a hundred built-in templates so that you don't have to work from scratch. Craft striking emails and campaigns with appealing content and visuals, let your leads and customers know you care about them and increase the rate of conversions. Organize webinars and engage your leads with effective communication. The contacts and campaigns created automatically sync with Integry.